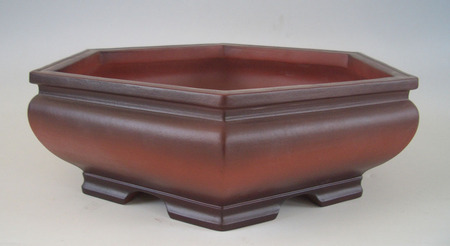 I have three sizes 21"x7", 16"x6", 12"x4" of my custom made pot "on the water." They should be here by the end of February. They come in two shades red and black(pictured) and gray and black. They have my name Sellers and the date 2010.